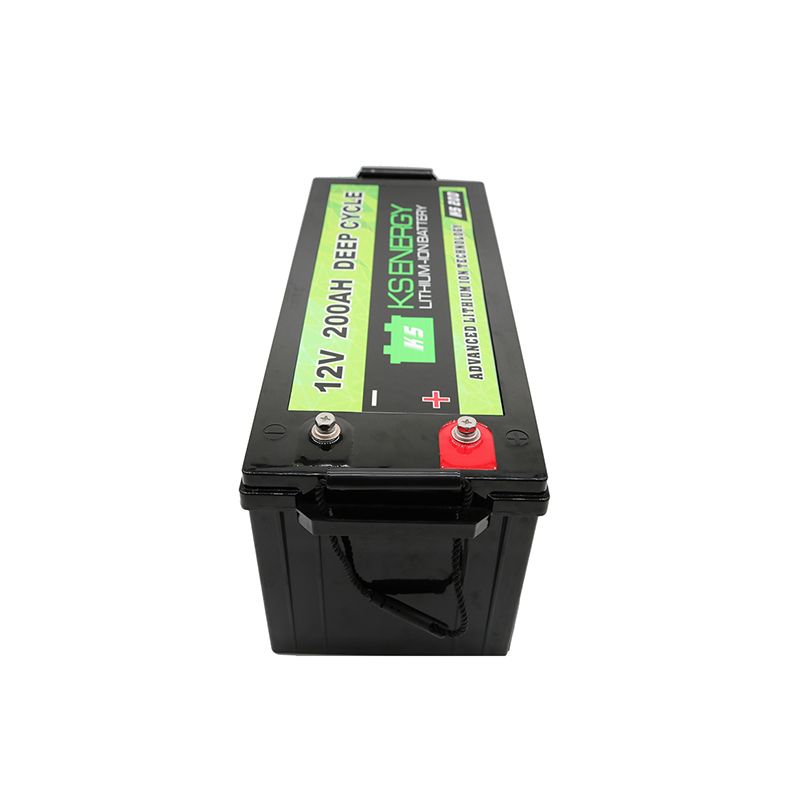 Lithium Ion Battery is a high-quality product with excellent performance. Reasonable in structure, it is easy to assemble and disassemble.Based on the strict and standard management in processing quality control, GSL ENERGY's Lithium Battery meet the national quality control standard. They are sensitive and reliable with good design and stable performance. They can effectively guarantee the stable operation of power system. Besides, they can be used for a long time because of the low malfunction rate.The Lithium Ion Battery of GSL ENERGY has been improved greatly in the following aspects. GSL ENERGY has advanced production equipment and comprehensive management system. We also have experienced management teams and technical teams with great technical ability. GSL ENERGY is dedicated to providing quality and cost-effective services for customers. Building a first-class enterprise and creating a first-class brand is GSL ENERGY's consistent conviction. And 'diligence, pragmatism, innovation and development' is our entrepreneurial spirit. Customers' trust and support brought by our sincerity and quality are our constant pursuit and mutual benefit is the final goal. GSL ENERGY's sales network has covered many provinces across the country. 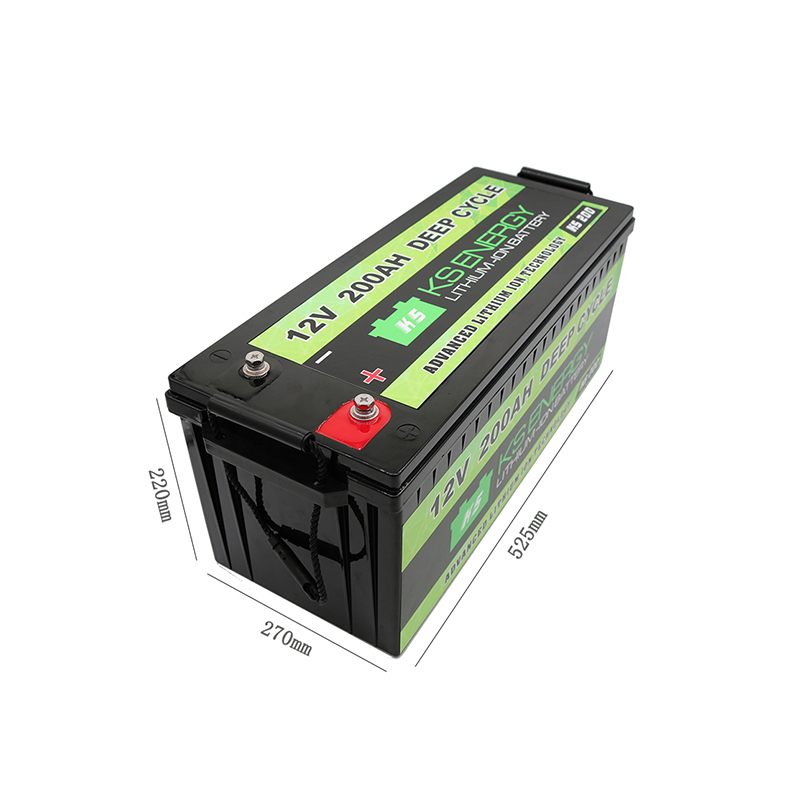 2. lithium battery 12v 100ah is made from excellent materials and is processed by special technology. It has superior corrosion resistance and excellent electrical conductivity. It is a high-quality product that can be used for a long time. 1. GSL GROUP Limited has made an overall image of a new and high-tech 12v 50ah lithium battery enterprise. 2. The GSL GROUP Limited R&D team is made up of experienced engineers. 3. GSL GROUP Limited believes a good supplier should be established on mutual understanding and mutual assistance. Contact us!